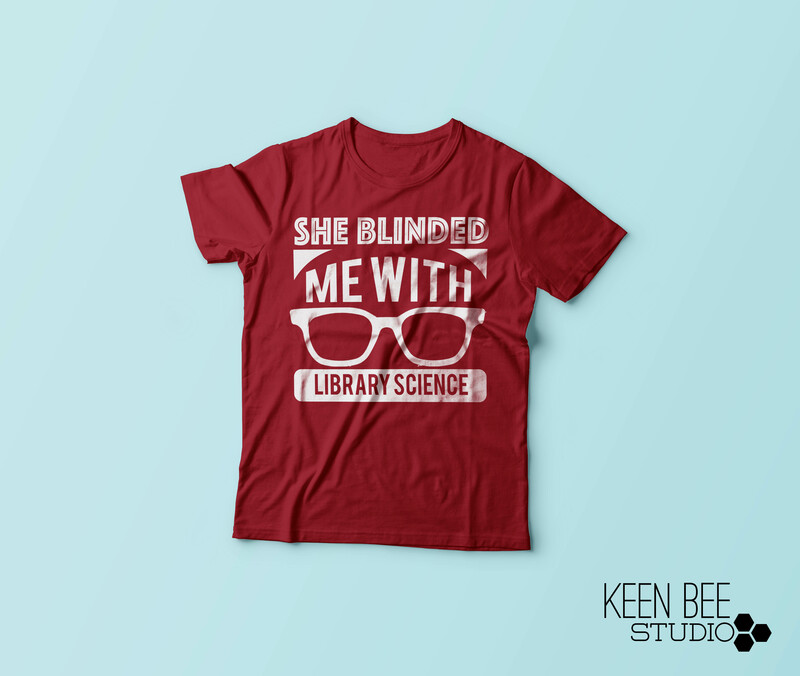 There are three days left with a chance for you to win one of these awesome shirts by Keen bee Studio! See contest rules here. There is still time for you to enter and win! 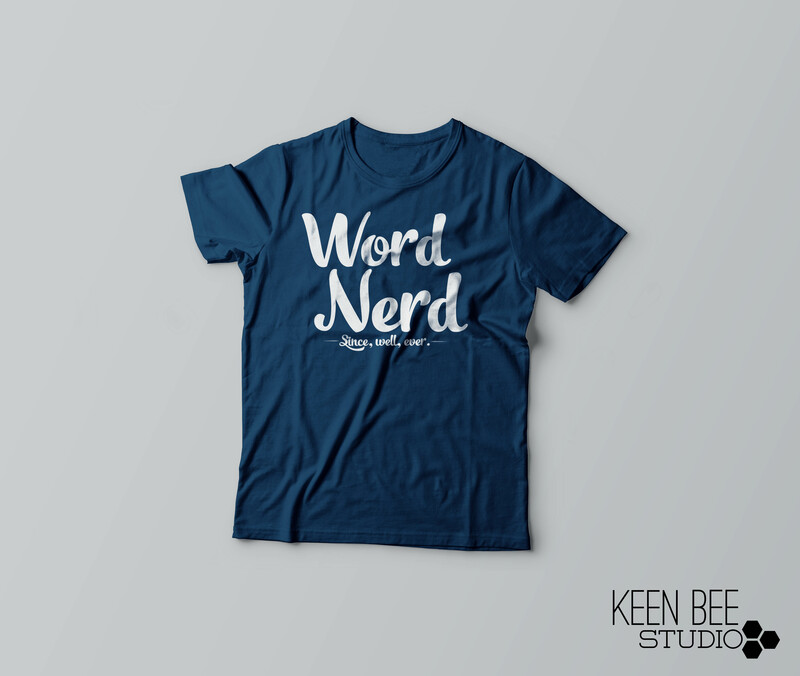 Post your #librarylove or reason why you are a #wordnerd and make sure you use the hashtag #keenbeenerd! So how is the love so far on Twitter? I’m posting some of my favorite tweets below each pic. @gravescolleen geeesh, just noticed my typo in my first post. 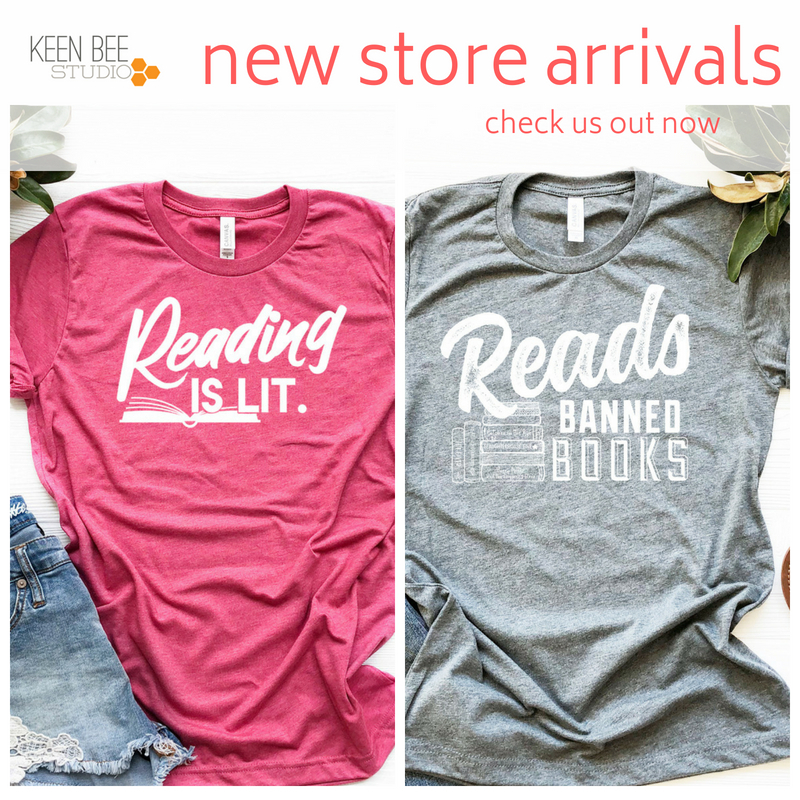 This probably disqualifies my #wordnerd status.